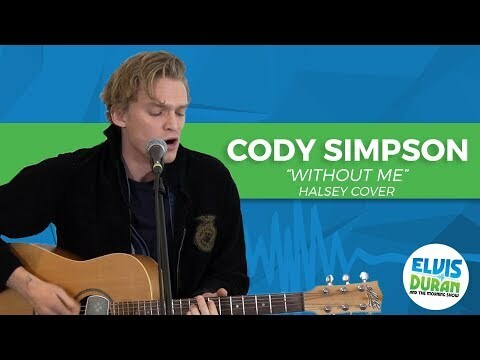 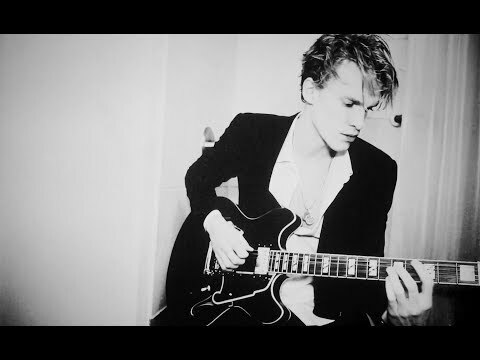 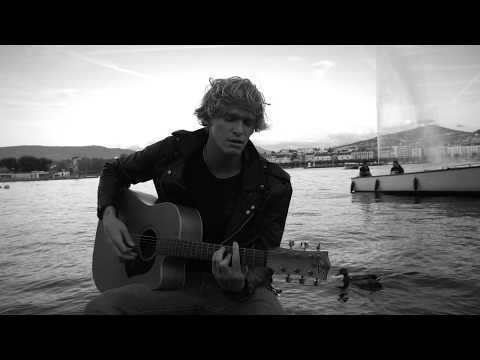 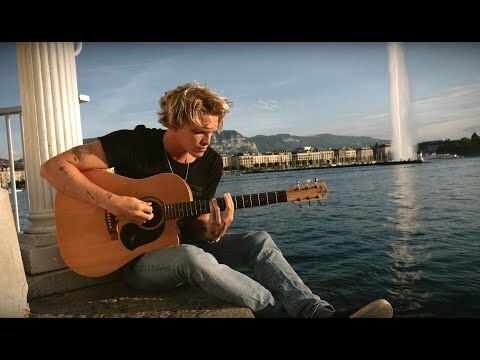 Cody Simpson Pictures, Latest News, Videos. Cody Simpson Breaks Silence on Gigi Hadid and Zayn Malik's Relationship. 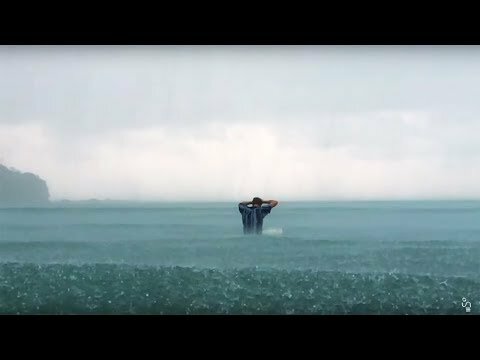 See His Reaction!